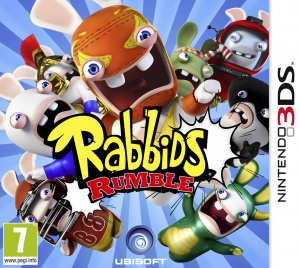 Sorry, no review of Rabbids Rumble yet. 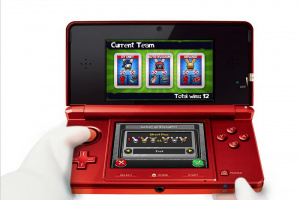 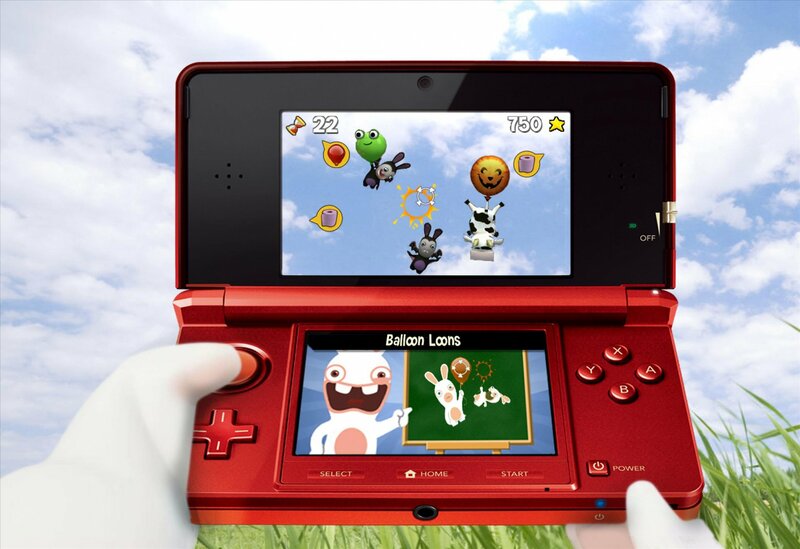 Rabbids have escaped from your cartridge all over your Nintendo 3DS and found their way into the real world. 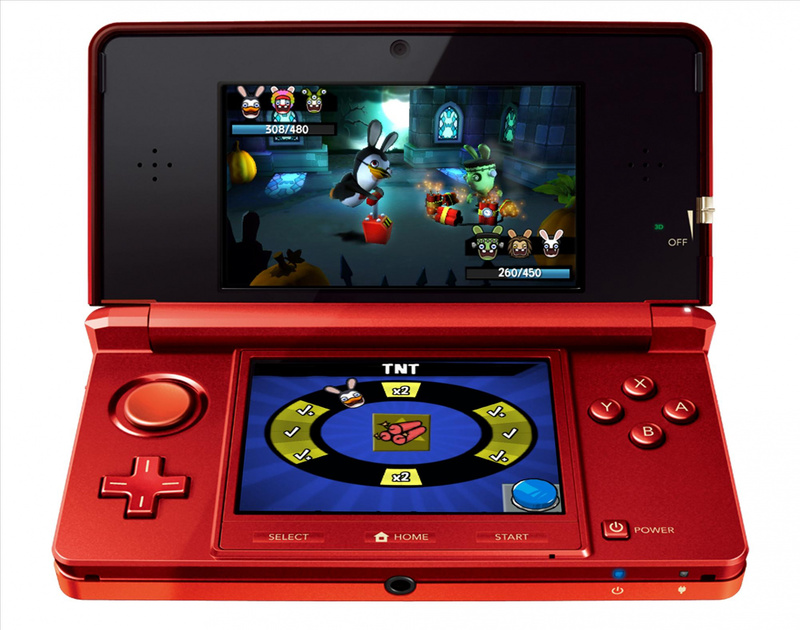 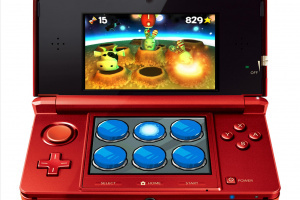 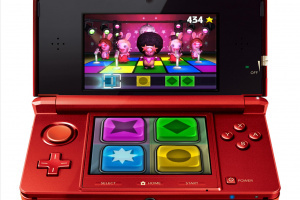 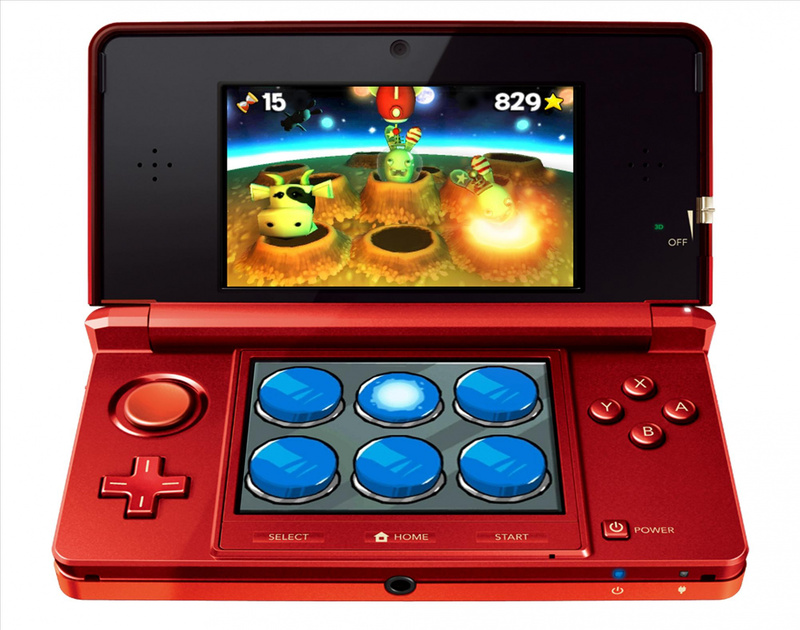 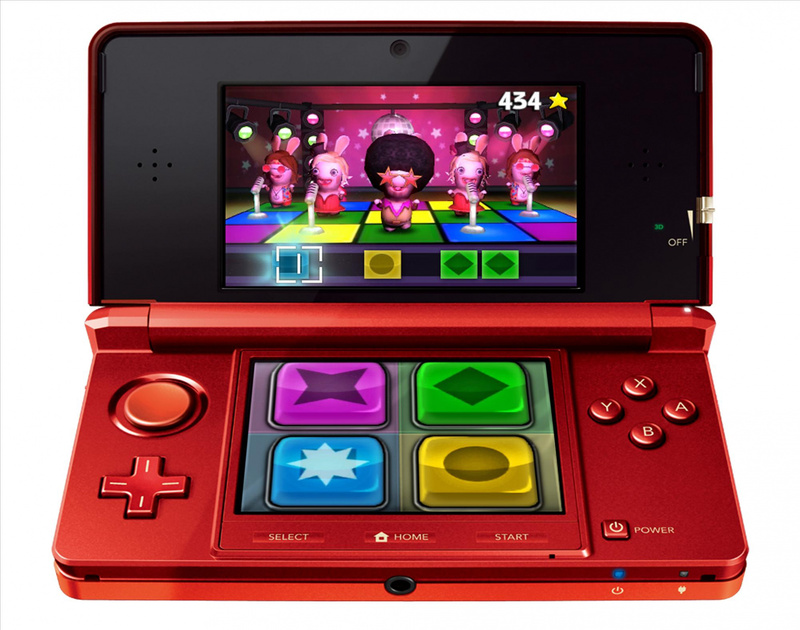 You must collect them throughout 7 worlds full of mini games and bring the complete collection back, one battle at the time! 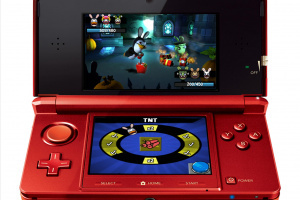 Collect over 100 delirious Rabbids Capture and collect over a hundred Rabbids with unique and delirious combat abilities. 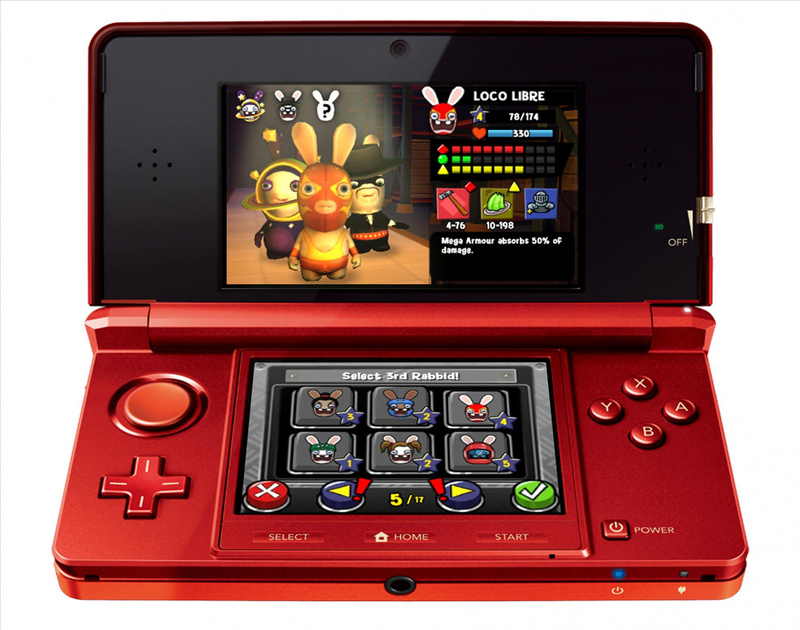 Train your collection of Rabbids to make them stronger and test them in battles. 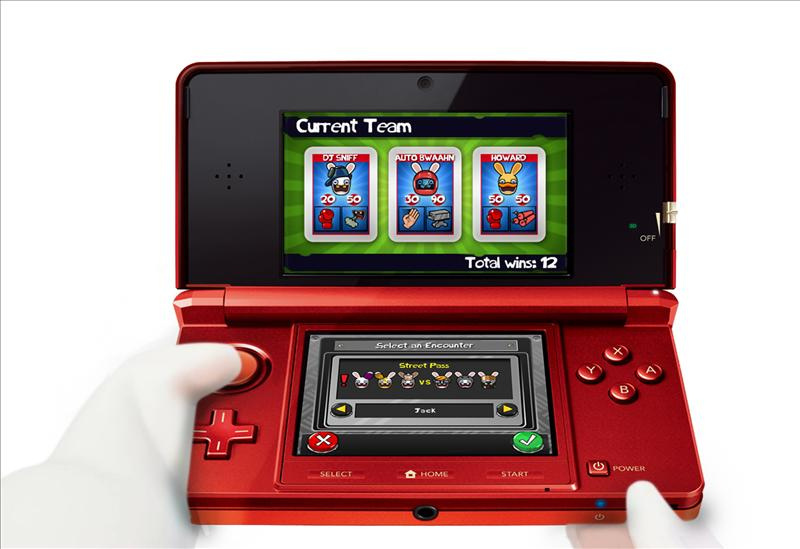 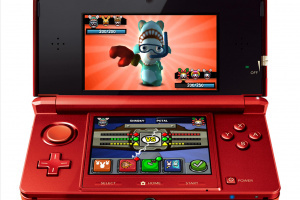 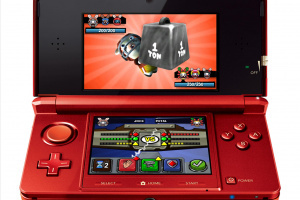 Challenge your friends Play intense and hilarious 1v1 battles with your friends, mixing strategy and Rabbids’ humor. 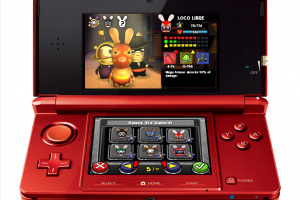 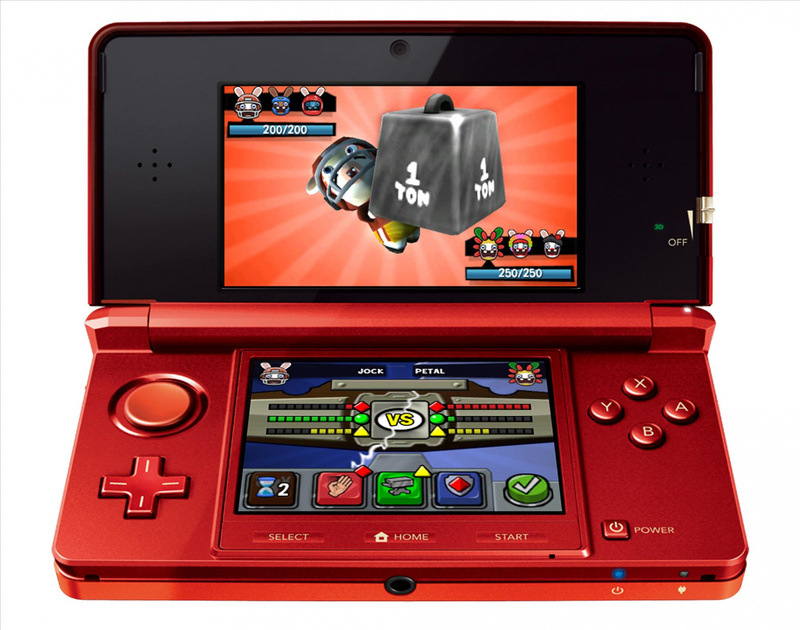 Share scores, gain training bonuses, unlock new Rabbids and items with other players you cross thanks to the “Street Pass” feature. With new, rare Rabbids, downloadable every week on your Nintendo 3DS™, complete your collection thanks to the “Spot Pass” feature. 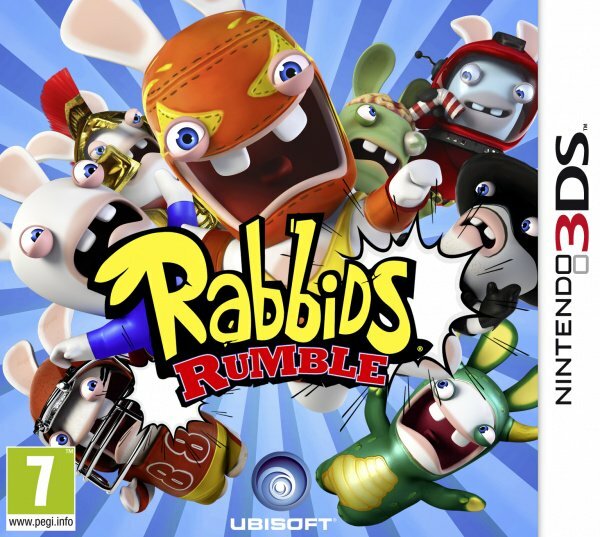 Experience the augmented Rabbidity Interact with the Rabbids in new mini-games that will make them surging from your floor, flying around you or fighting on your kitchen table!